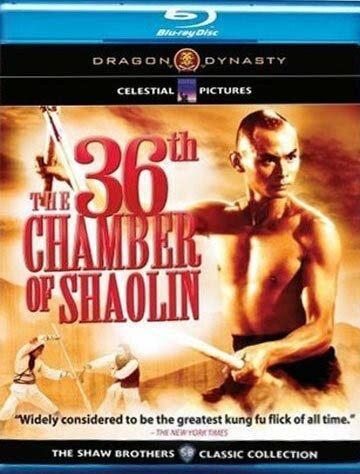 Revered director Chang Cheh co-wrote this showcase for a new discovery. 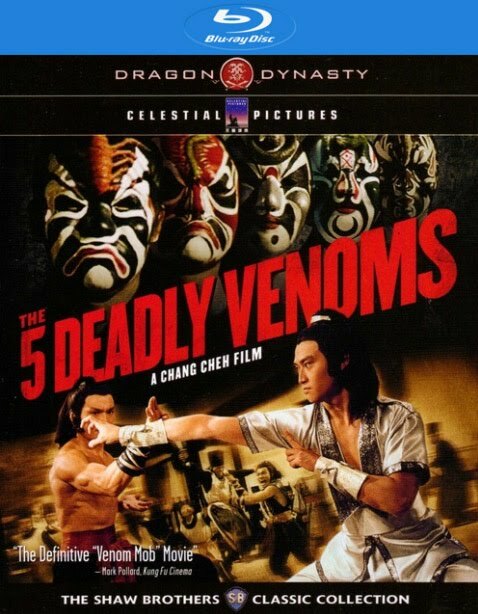 Bloody thrills and superlative fight scenes buoy this exciting tale of revenge, which was choreographed and features cameos from the director's three most popular "Venoms": Kuo Chue, Chiang Sheng, and Lu Feng. Already famous for starring in more than a dozen films, here they lend their extensive expertise to Chien Hsiao-hou, who went on to star in such classics as Mr. Vampire and Fist Of Legend.